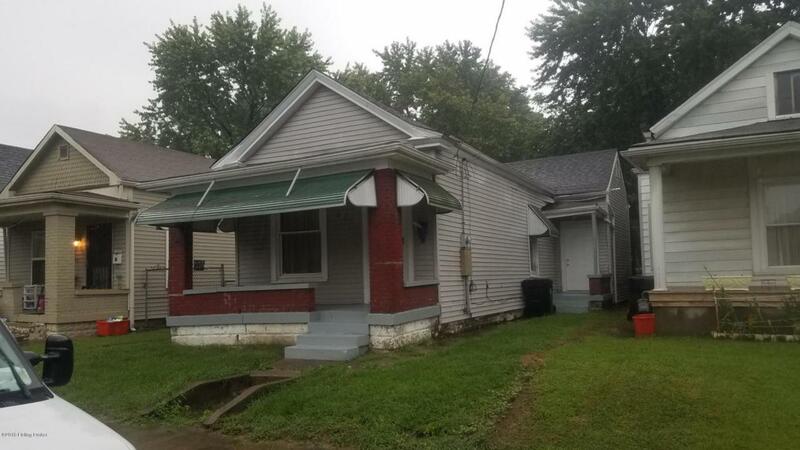 3 bedroom 1 bath home close to Churchill Downs. 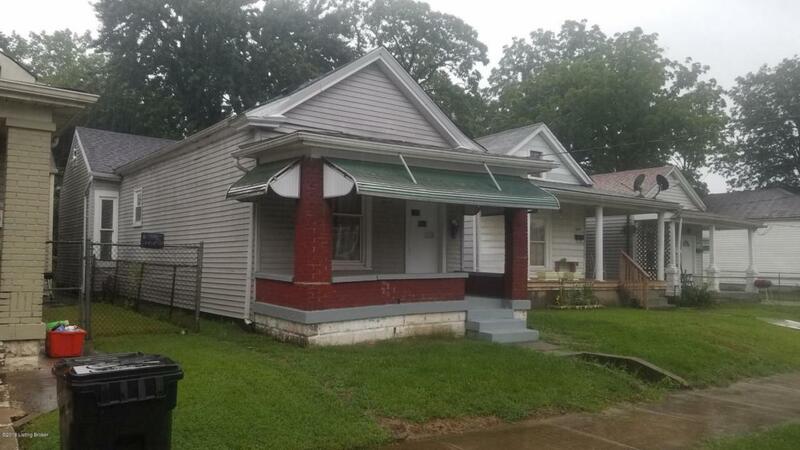 Good size covered front porch. Nice size living room. 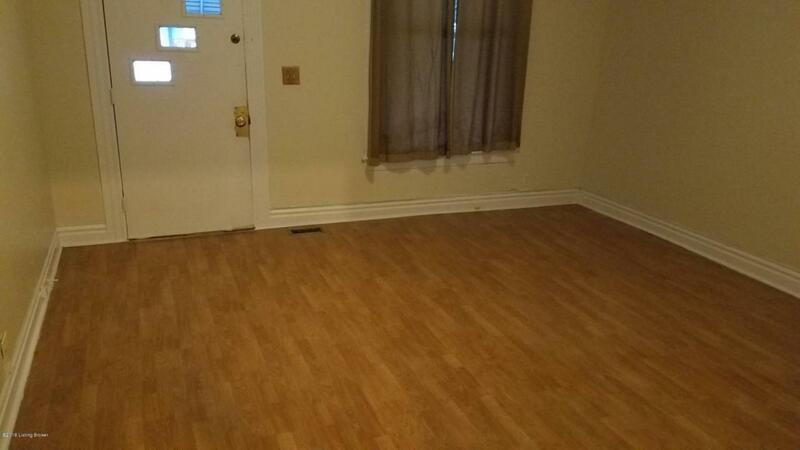 Laminate floors in living room and all bedrooms. New countertops in kitchen. 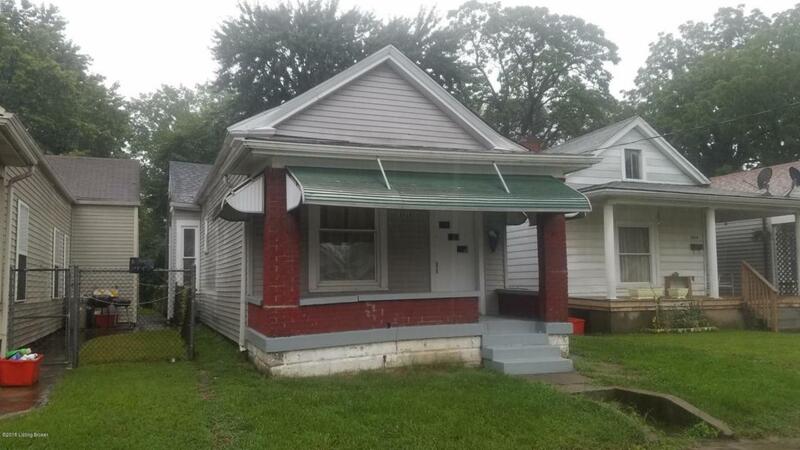 Previously used as rental property and rented for over $800 per month. Seller is lic agent. Listing provided courtesy of Real Estate 3000. © 2019 Metro Search, Inc. All rights reserved.